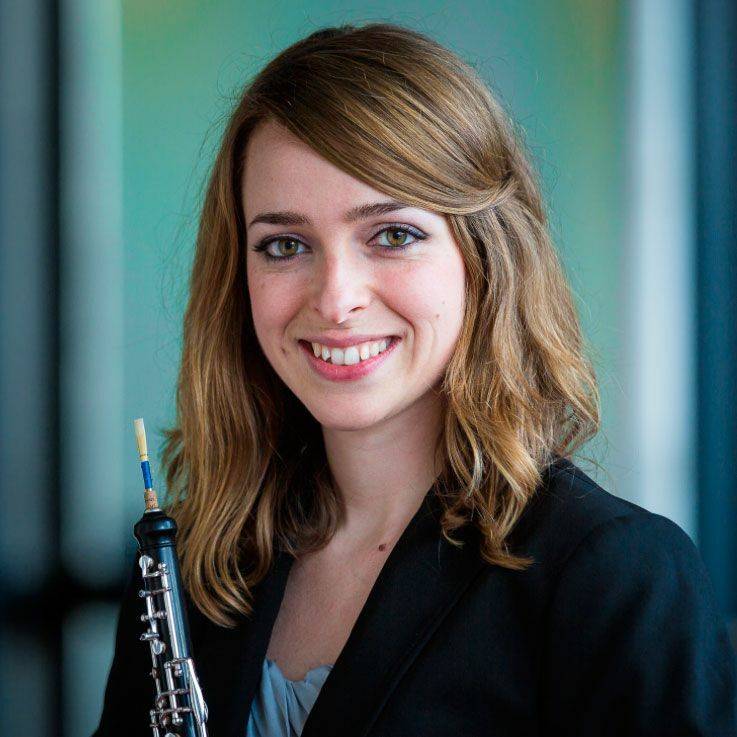 Oboist of the month of January: Miriam Pastor Burgos. This month it was the turn of a woman because in our country and in the world of music are many successful oboist women. 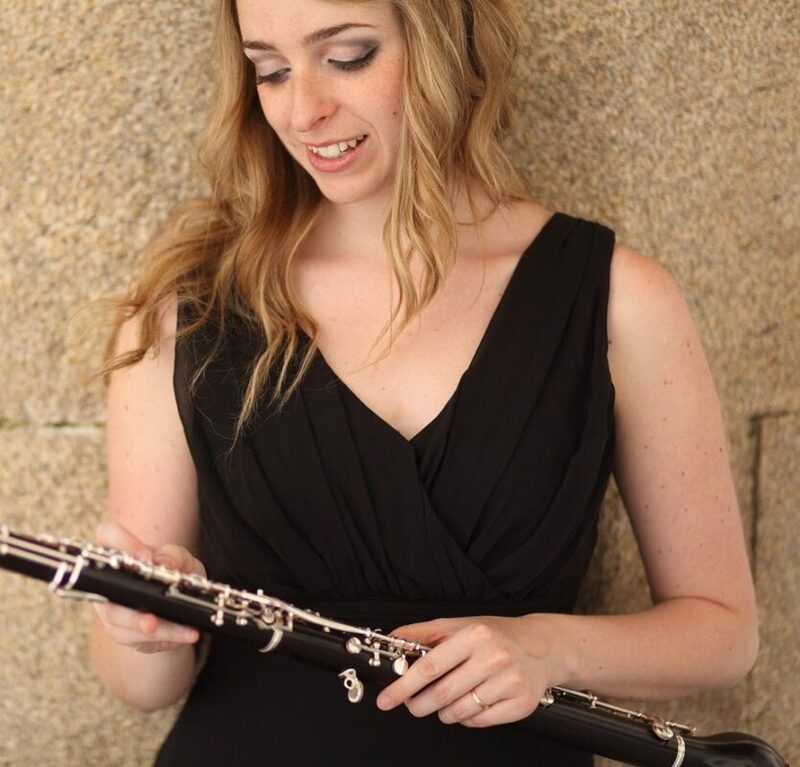 😊 Miriam Pastor Burgos is a Spanish oboist and our oboist of the month of January. Born in Cartagena, Spain, Miriam Pastor Burgos studied oboe with Paco Valero at the Murcia Conservatory from 2003 to 2007. She went on to study with Dominik Wollenweber at the Hans Eisler Hochschule für Musik in Berlin from 2007 to 2012. She gained orchestral experience as a member of the Karajan Academy, the orchestra academy of the Berlin Philharmonic Orchestra, and was a member of both the Gustav Mahler Youth Orchestra and the European Union Youth Orchestra. In Berlin, Miriam Pastor Burgos was principal cor anglais with the Konzerthausorchester (2010-2011) and principal oboist at the Komische Oper (2011-2012). Between 2009 and 2014, she was a member of Orchestra Mozart under Claudio Abbado and she regularly works with the Lucerne Festival Orchestra. She performed as a substitute with many orchestras, including the Berliner Philharmoniker and the Royal Concertgebouw Orchestra. Since September 2012, Pastor Burgos is the Concertgebouw Orchestra’s cor anglais player. She is a lecturer at the Conservatorium van Amsterdam since December 2015. You can find more of our selected oboist at: Medina Reeds blog. Oboísta del mes de Enero: Miriam Pastor Burgos. Best oboe songs for the month of January.